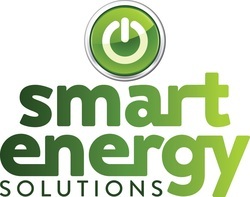 Smart Energy Solutions is NZ's leading provider of home energy efficiency solutions. 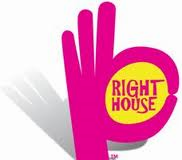 In 2015 we acquired the Right House brand and we can help you with your future home energy efficiency needs. We believe that every New Zealander deserves the opportunity to live in a warm, healthy, comfortable, energy efficient home. Insulation, Heating & Cooling, Ventilation, LED Lighting, and more… at Smart Energy Solutions we listen to your problems and priorities and give free advice and quotes on the best solutions to make it right. We consider it all – from what you have already, what you dream of, the way you live and what you can afford. Let's talk – our advice is free. 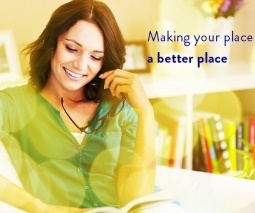 Book an obligation free in-home assessment with our consultants today. Complete the form below and one of our team will call you to discuss your enquiry and/or book a free home consultation for energy efficiency products. Please include your message here. From 12 February 2015 Right House became a brand of Smart Energy Solutions Ltd.